ymbolic Weddings Ceremonies are growing in popularity both in Italy and abroad. 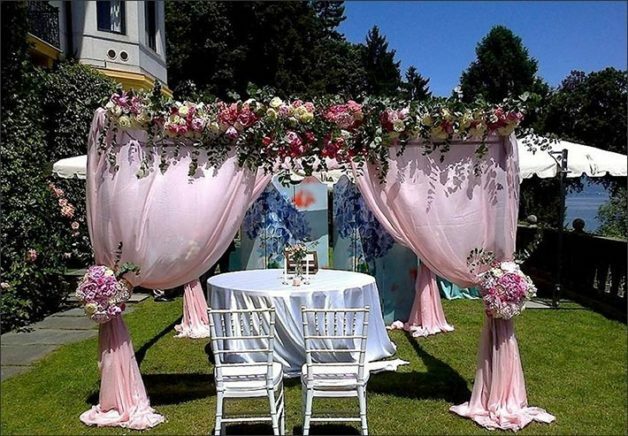 More and more couples are choosing a wedding celebrant to organise their own special and romantic ceremony. 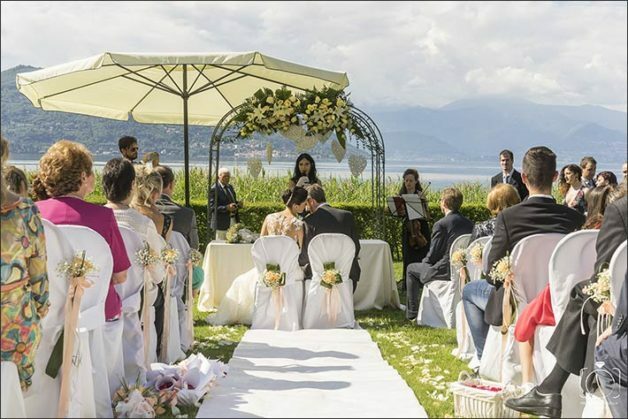 Let us introduce you to Rossana Trabattoni, symbolic wedding celebrant specialising in ceremonies on Lake Maggiore (in particular Pallanza, Stresa and Arona), on the Lombard side of Lake Maggiore, and in the Varese area. The symbolic ceremony is free of religious content, and is based on universally recognised ideals and principles. 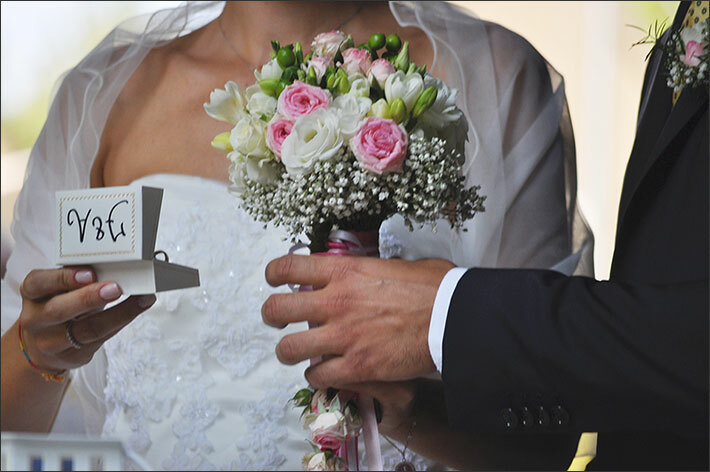 By getting married in a symbolic way the bride and groom choose to underline the important values on which their life together will be built. The symbolic ceremony has no legal value, and so the civil celebration, which has only a legal function, will take place on a different day from that chosen for the symbolic ceremony. They may wish to add warmth, intimacy, and emotion to the celebration, and to personalise it according to their wishes. 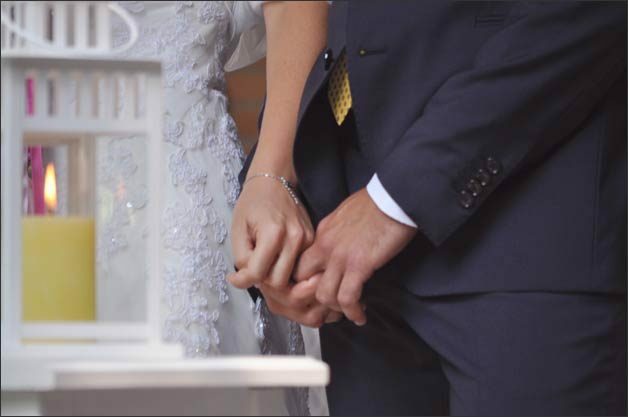 The couple may choose readings, poems, and the wording of their vows. They may also include details, which are significant for them, as well as special rituals: Candle Lighting Ritual, Sand Ritual, Memory Box Ritual. Some couples may prefer to get married and hold their reception in the same place. 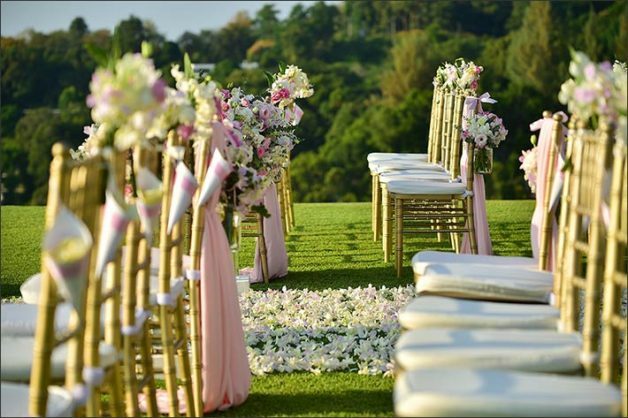 In such cases the ceremony will be set up at the chosen location, in an atmospheric place such as the garden of a villa, in the shade of a tree, on a beautiful terrace, or on the side of the lake. The bride and groom may wish to get married at their dream Italian location. 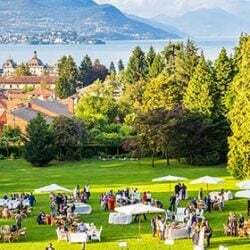 In fact, many couples from abroad choose the magnificent settings around Lake Maggiore and lake Orta for an unforgettable symbolic wedding, in a place such as one of the luxurious lakeside hotels in Stresa or at Villa Gippini in Orta, among others. 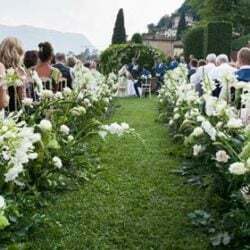 The video below is a beautiful example of a symbolic wedding conducted by Rossana Trabattoni at Tenuta La Quassa in Ispra, on Lake Maggiore. The video shows the various stages of a symbolic wedding: the arrival of the bride, the ceremony on the grounds of the location, the violin which accompanies significant moments of the ceremony, the Candle Lighting Ritual, the rose petals thrown by the guests, and the final moments in the garden of the location. 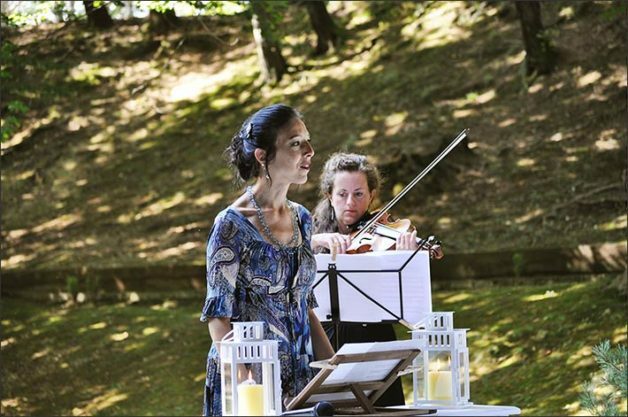 Music is a fundamental part of the ceremony; the instruments could include: violin, harp, strings duo, trio or quartet, saxophone, trumpet, piano, soprano, to name a few. The bride and groom may choose the most suitable music to accompany their wedding with an intense and captivating soundtrack. 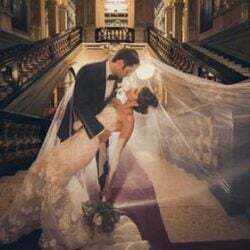 Rossana Trabattoni, celebrant for symbolic weddings, offers her creativity and professional experience to couples who desire to make their wedding day stylish, elegant, and memorable. Rossana has celebrated in numerous prestigious locations on Lake Orta and Lake Maggiore, and in the Varese area, including: Orta Town Hall, Villa Claudia in Belgirate, the Fort of Arona, Tenuta La Quassa and Villa Rocchetta in Ispra, Cascina Diodona in Malnate. 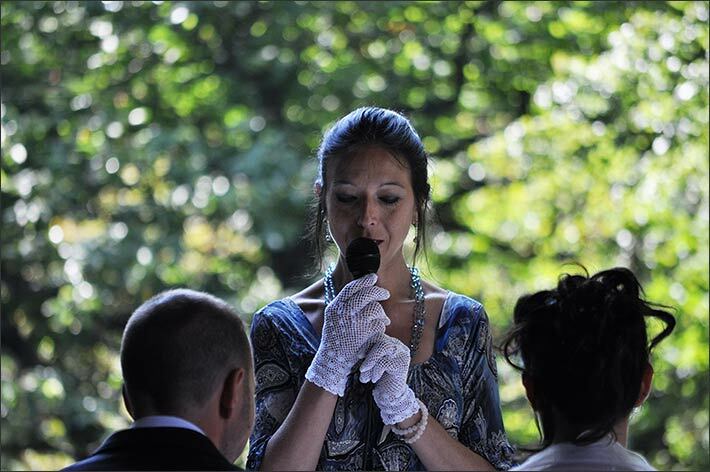 Rossana organises symbolic wedding ceremonies in Varese, Lombardy and Piedmont, and is willing to travel. 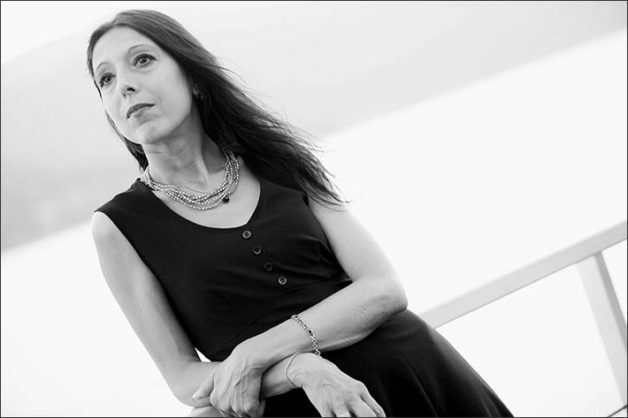 Rossana, who has a degree in psychology and is a yoga teacher, has been organising music for weddings and events for a number of years for the agency Ariel Jazz, which she owns along with Achille Giglio, musician. Rossana conducts ceremonies in Italian and in English, and in any other language with a translator. 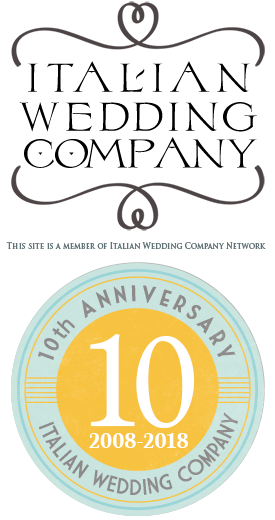 Please use the form below to contact the celebrant Rossana Trabattoni for more information, to request an estimate or to find out her availability.